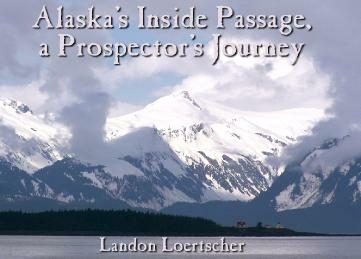 Imagine that you were a prospector infected by gold fever. You would find diverse wildlife and experience breathtaking wilderness during your adventure. As you traveled by boat up the coast, you would see many glaciers that attract and support animals such as bald eagles, sea lions, mountain goats, and humpback whales. In this book, you will see what many of the prospectors, or stampeders, may have experienced on their way to stake a gold claim during the Klondike Gold Rush. You will learn about some of Alaska's wildlife, how the Inside Passage formed, and how Skagway played a large part in American history during the Alaskan Gold Rush.